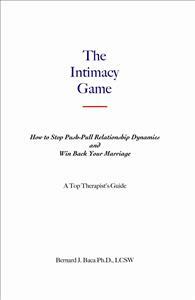 This book is an integration and condensation of all the tools I use in helping couples understand themselves and why they have partnered with their partner. It spells out tools to use in facilitating understanding and empathy for themselves and their partners. If a couple practices these tools, he/she will have a totally different and healthy relationship.